Yes! However, we're very serious about security and privacy so we require you to explicitly allow Guest users for your account. 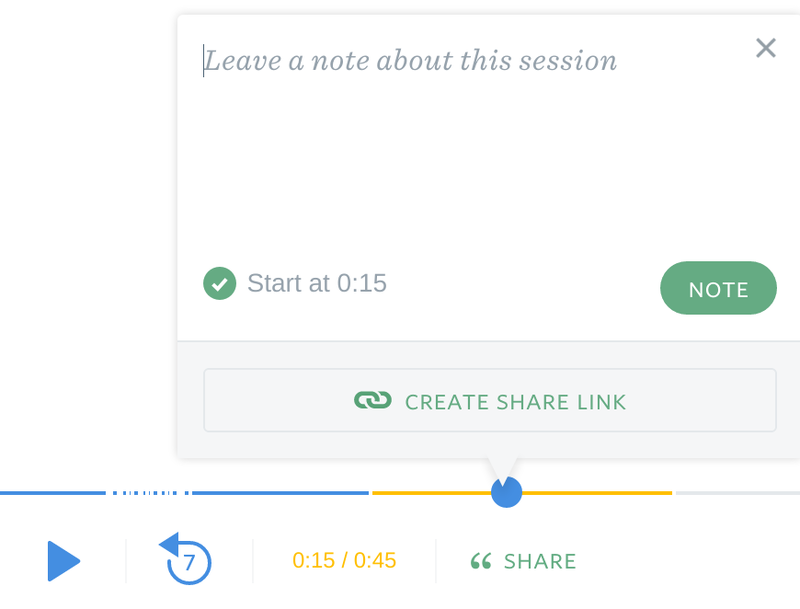 Click the "Share button at the bottom of any session playback.